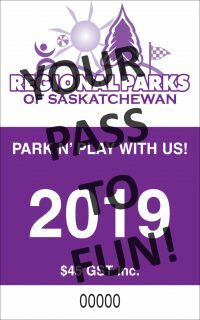 The Saskatchewan Regional Parks Association represents the Regional Parks in Saskatchewan.The purpose of the SRPA is to assist the Regional Park Board members and staff. Some of the assistance is by research, education and providing information resources. The SRPA performs as a liaison between government departments and the regional parks and lobbies on their behalf. One convention is held each year for the purpose of education and networking for the delegates. The SRPA hosts a website for the regional parks and provides additional marketing through the production and distribution of The Regional Parks Guide, other print media and radio advertising. To develop, maintain and promote a strong association of regional parks; to encourage the preservation of the natural beauty within our parks while ensuring healthy recreational and tourism opportunities and experiences; to foster entrepreneurial and new park development. The SRPA to be recognized as a leader in the recreation field by being the governing body of a unified, self-sustainable, accountable system of regional parks; as visionaries, be an inspirational constituency promoting a safe place with excellent recreational opportunities while respecting our natural environment. 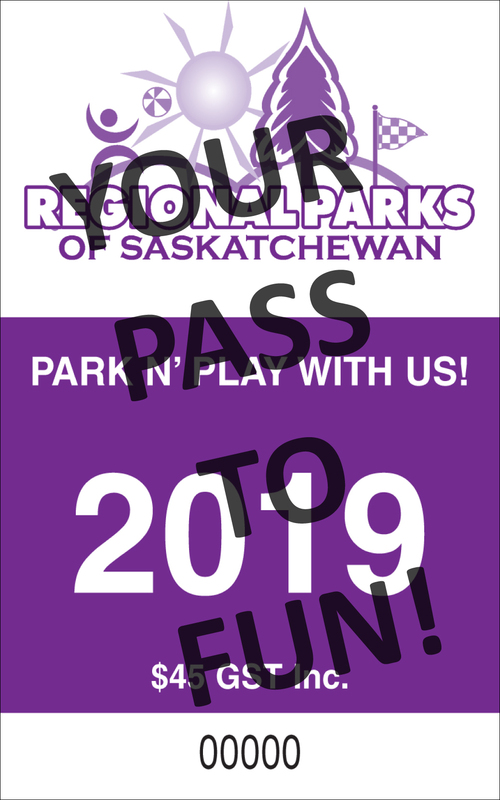 The Saskatchewan Regional Parks Association is the governing body of regional parks. The SRPA maintains an on-going commitment toward the development of regional parks through set standards and accreditations. The SRPA recognizes the diversity and collective strength of member parks. The SRPA gathers information and uses this information to make sound governing, business, and membership services decisions. The SRPA fosters an effective and positive relationship with governments.